Thank you very much Mia and Veronika ! 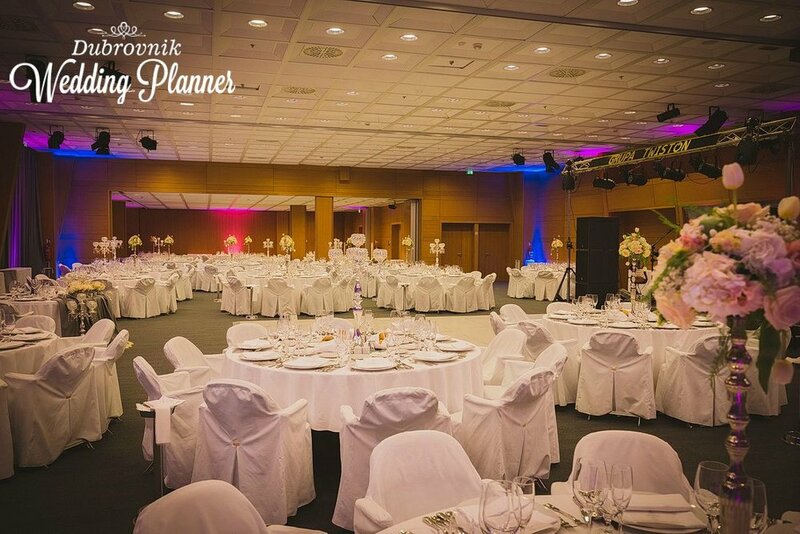 Everything was perfect ! Thank you for making this important day of our lives so special ... Everything went well, so easy and stress free thanks to you ! They are young, caring and capable and took care of every detail. Well done girls! 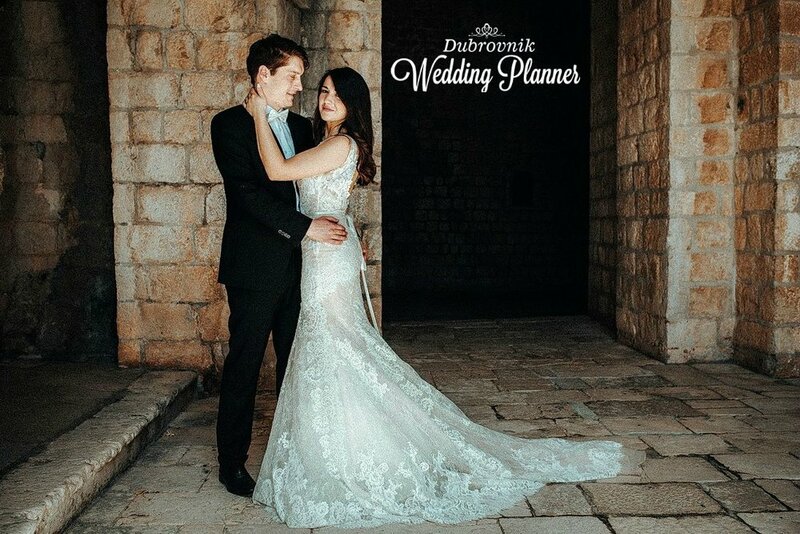 We highly recommend Dubrovnik Wedding Planner to all future brides & grooms.